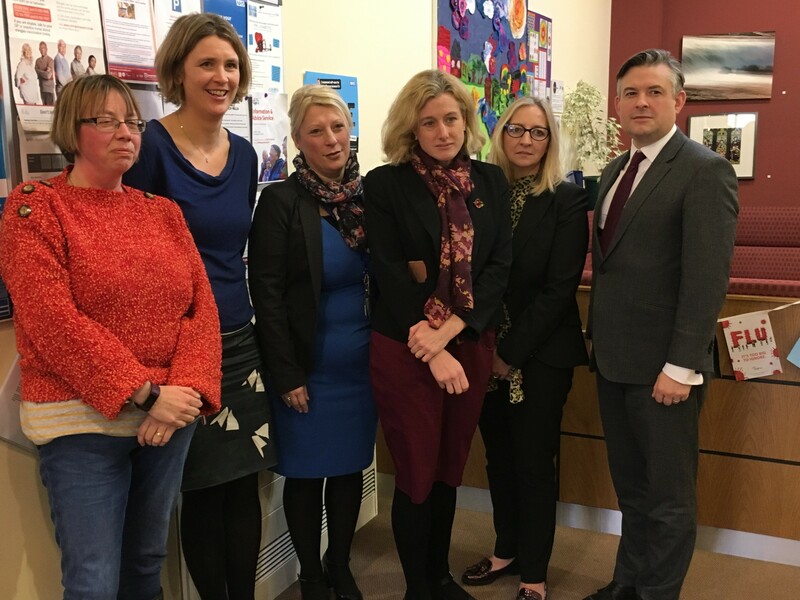 High Peak MP, Ruth George, who has been campaigning against the decision of Derbyshire health commissioners to cut £300,000 from voluntary sector grants says the County Council should use an £8.16m underspend on its health budget to fund the services. 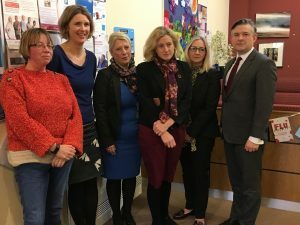 GPs across High Peak have criticised the cuts which will fall disproportionately on the Peaks and Dales area and 6 practices have called on the Council’s Health Scrutiny Committee to refer the decision to the Secretary of State. Now Ruth says recently published county council papers reveal an underspend of £8.16m on the Better Care Fund – money which Derbyshire County Council is given to spend on health and care. Last month Derbyshire’s Clinical Commissioning Group decided to cut grants for community transport, home from hospital support, befriending isolated people and emergency respite care services delivered by volunteers across the county by £300,000, including £100,000 from the High Peak and Dales. “These cuts will be devastating. They are cutting services that help elderly people stay in their homes, services that help elderly people leave hospital. The Community & Voluntary Services (CVS) based at Buxton, Whaley Bridge and New Mills will see an end to funding for many of the services they have built up over the years, including Community Transport to help patients travel to medical appointments, respite overnight care to assist family carers, and a befriending scheme to help prevent loneliness among older and isolated people. Ruth said: “Our voluntary services are vital for hundreds of local people who desperately need support. Most patients are elderly or disabled and have nowhere else to turn. “The Minister also promised there would be full consultation with GPs, patients and the organisations who run the services, but this hasn’t happened. It gives ample grounds for referring the decision, and I’m calling on the County Council to give our voluntary services that chance.